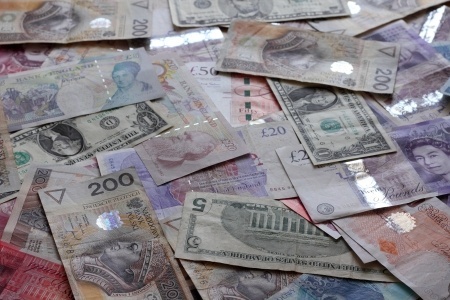 Online Casino Listings strives to provide you with all of the latest developments in the online gaming industry. 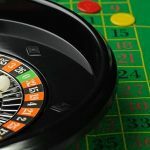 Our casino blog is aimed at all those avid online players who don’t want to miss out on a thing when it comes to their favorite games, including the latest releases, reviews tips and strategies. 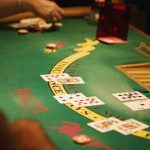 When it comes to hot-off-the-press casino news, we strive to ensure that you are always the first to hear about it right here. 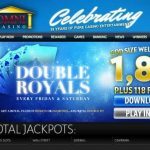 We know that you like to be the first to try out the most exciting games to be introduced into the online gaming market, so we’ll make sure you can by providing you with all the juicy details about the latest game releases. 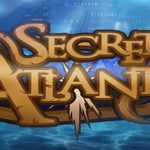 We’ll not only provide you with the release dates, but also reviews that will allow you the chance to get to know each game before you commit yourself to playing. 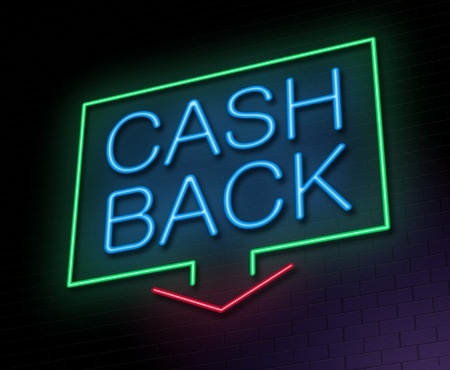 No one likes to miss out on a good bonus, so make sure you aren’t left in the dark when it comes to the industry’s most exciting promotions. 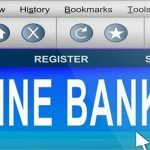 For casino news about your favorite online casinos, as well as just about any topic surrounding this industry, turn to Online Casino Listings for more information. 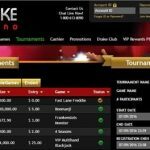 Lastly, if you are looking to improve your game, look no further than the tips and strategies included in out casino blog. 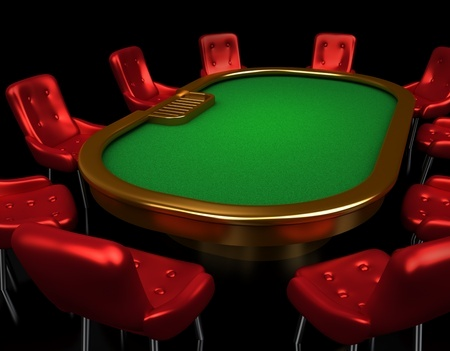 We tackle a wide range of games, including table games and slots and we’ll have you increasing your odds of winning in no time. 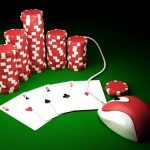 It doesn’t matter what information you are looking for, if it involves the world of online gambling, look no further than Online Casino Listings. 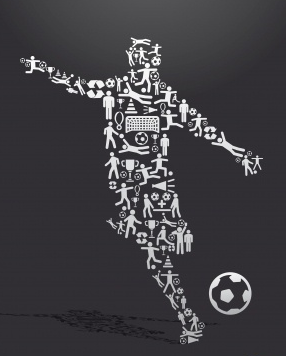 We have it all and we strive to continue providing our readers with high quality information that is both relevant and up-to-date. 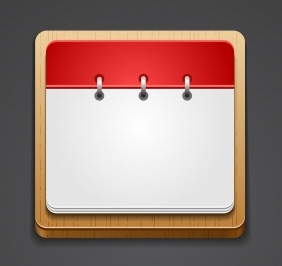 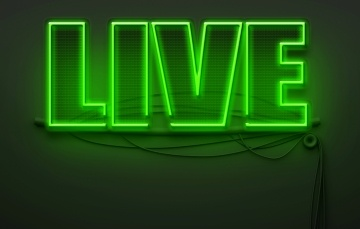 Think of us as your go-to source for all things related to online gambling. 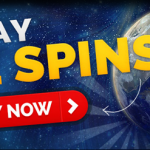 GoWild Casino has a weekly promotion where players can earn a 100 free spins bonus each Wednesday based on the previous week’s deposits. 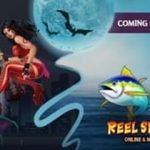 Go Wild casino and Wild Jackpots Casino are both offering players the chance to try their hands at two new Microgaming titles – Reel Spinner and Electric Diva. 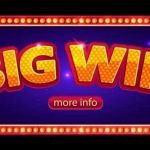 A lucky player was able to nail the Mega Moolah jackpot recently to the tune of over €6.3 million in winnings, an average payout for the slot. 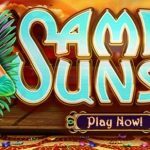 The new Samba Sunset slot from Realtime Gaming is scheduled to be released on July 6, 2016, at select online casinos. 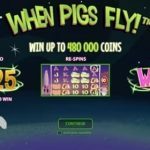 The new When Pigs Fly video slot has been announced by Net Entertainment with up to 3,125 ways to win on every single spin with an atypical layout. 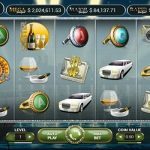 A Net Entertainment jackpot worth £3 million was paid out to a lucky LeoVegas Casino player on the Mega Fortune Dreams slot. 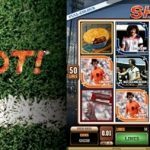 Players can win some great cash prizes, as well as tickets to the EURO 2016 final by playing the Shoot! 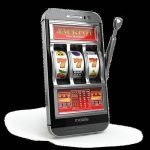 video slot at GoWild or Wild Jackpots casino. 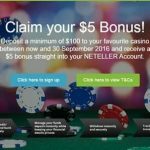 Players looking to sign up for a Neteller account will benefit from learning everything there is to know about utilizing this type of e-wallet. 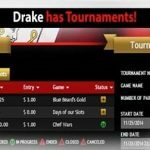 The first event in the $150k Summer Slots Series is an online slot tournament at Drake Casino on Frankenslot’s Monster worth $10,000. 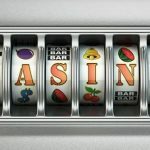 Oshi Bitcoin casino is offering the largest selection of bonuses in the bitcoin casino industry, allowing players to take advantage of a different one each day. 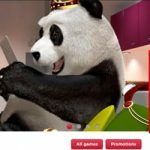 A player at the Royal Panda live roulette tables has won almost a quarter million with a great combination win. 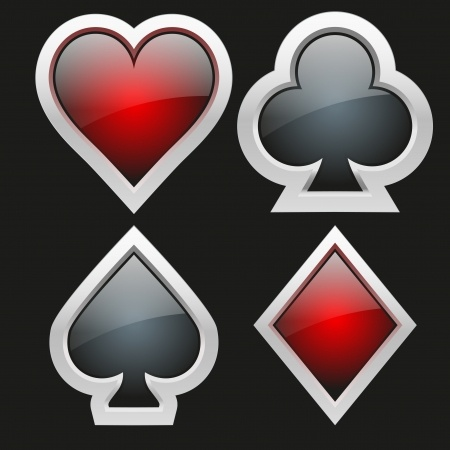 A player can increase their chances of winning an online poker game by simply focusing on a few, simple rules and adhering to them each time they play. 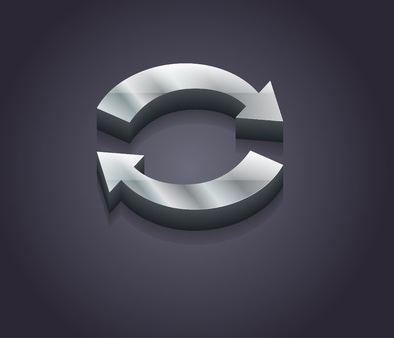 Neteller digital e-wallet is one of the many e-wallets that are making it easier for players to bank with online casinos in a safer, more convenient way. 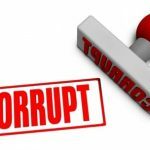 The secret is out, Affpower got caught doing there dirty tricks of offering fake pirated NetEnt casino games. 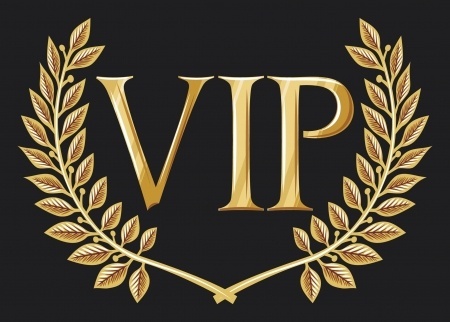 Existing players only who have made a deposits with Slots Million casino will receive a Happy Bonus Friday which is a bonus that will be given to players every Friday. 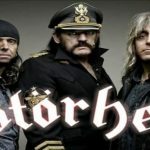 Betchain casino, the pioneer of the Bitcoin casino gaming space is set to launch the first free spins bonus promotion every week on Friday. 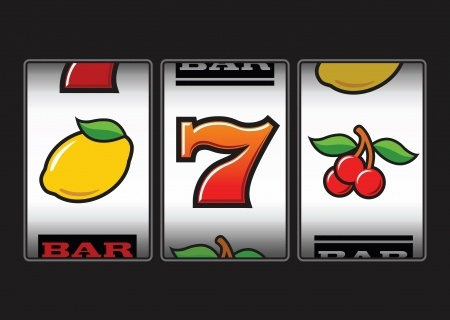 Online casinos are offering players many different options for taking advantage of free slot games and spins, including as part of bonus packages. 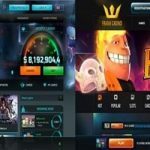 Any online player searching for a great mobile platform should consider their options, and take into account customer support, compatibility and the promotions being offered. 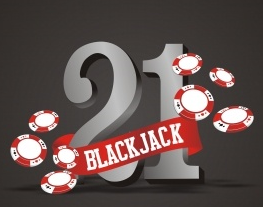 Players looking to improve their game have the ability to do so by choosing to utilize simple and effective blackjack betting techniques at every blackjack table. 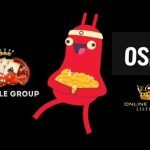 Players looking to try their hand at signing up with Drift Casino and Frank Casino will be happy to know that OCL will soon be offering reviews on both sites. 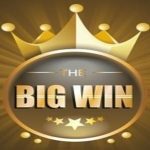 Our congratulations go out to the lucky player Thomas J who won while playing the Mr. Vegas slot within the 7BitCasino. 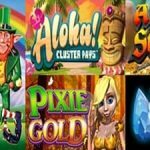 The Sapphire Rooms and Spin Princess casinos are now offering players the chance to try their hand at the exciting Rainbow Riches slot game.